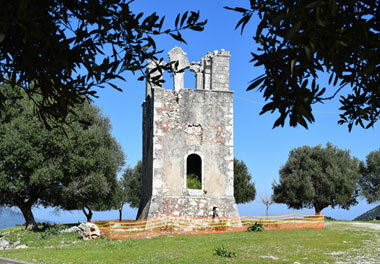 The tour after continues at the monument of the Italians over the pine-tree covered “round of Lassi”. 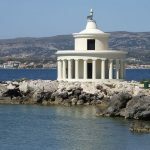 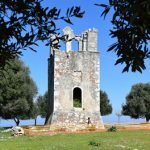 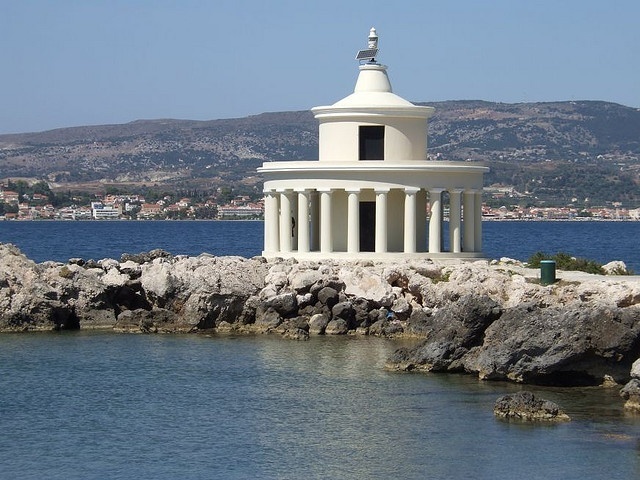 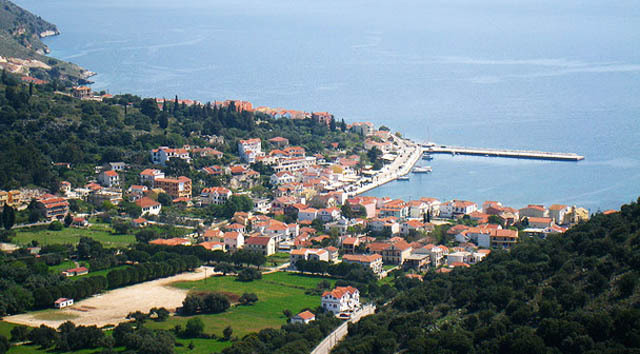 On top of the hill – a monument of modern history of Kefalonia – was created in honor of the thousands of Italians who have fallen under the fire of the Germans refusing to hand over their weapons to them. 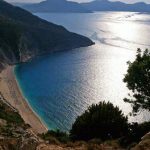 The route continues in the popular area of Lassi, which stands out for its natural beauty, nightlife and tourist infrastructure that meet every requirement – at that area the well organized beaches of Makris Gialos and Platis Gialos are located. 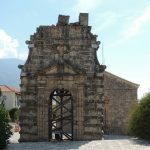 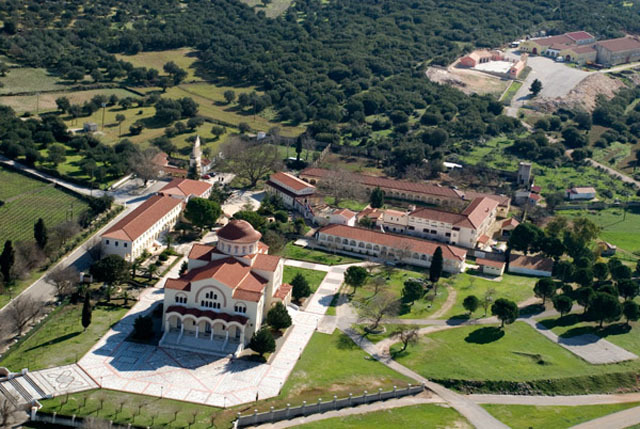 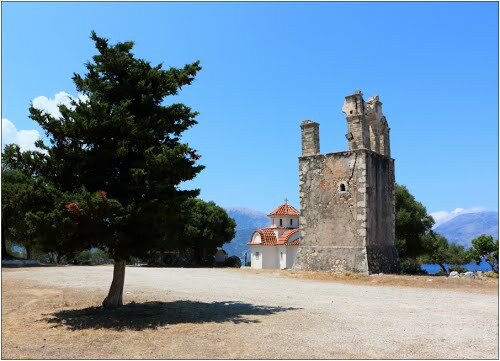 The monastery of Agrilion is located on the road linking Sami and the famous Antisami beach and it is dedicated to the Theotokos Iperaghia. 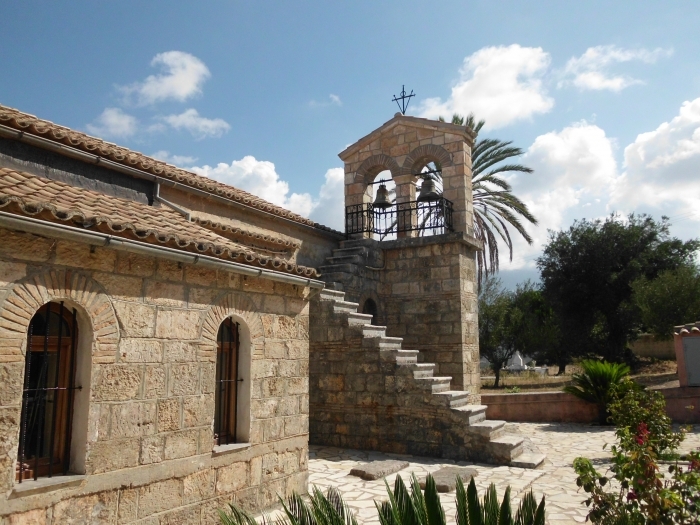 It was built in the eighteenth century on the site where, in 1722, was found the miraculous icon of Aghia Theotokos. 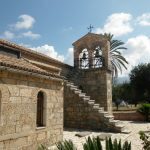 Continuing along the road, after the monastery, there are the ruins of the ancient Sami, another church and various nature trails to visit the area. 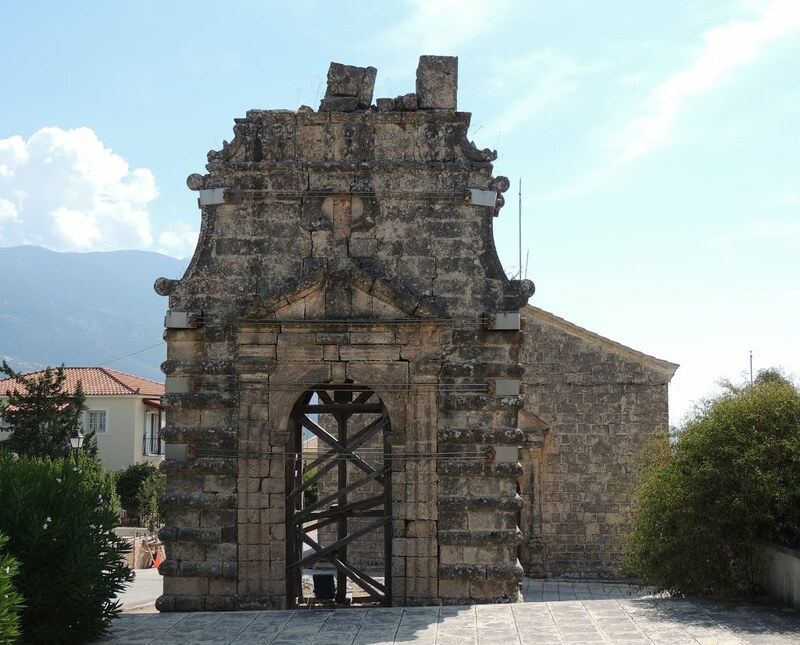 Visit the old Vlahata village, to get a unique glimpse into the past, as there you will see what remained after the devastating earthquake of 1953. 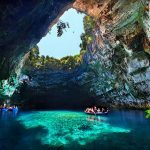 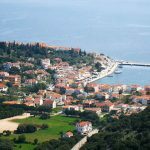 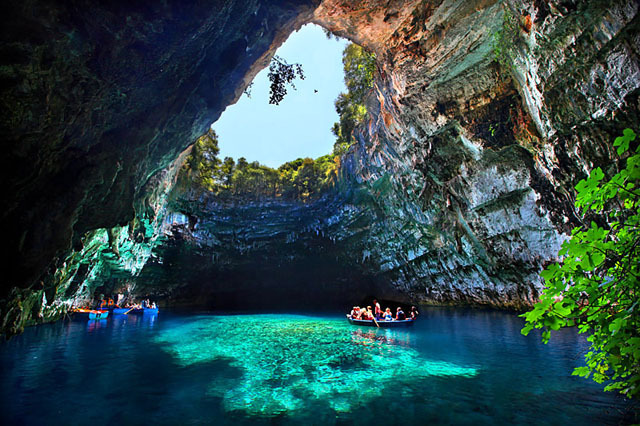 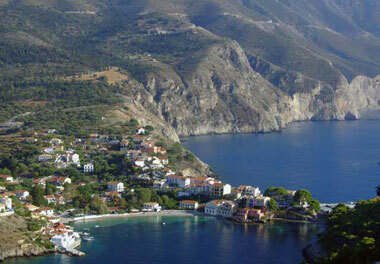 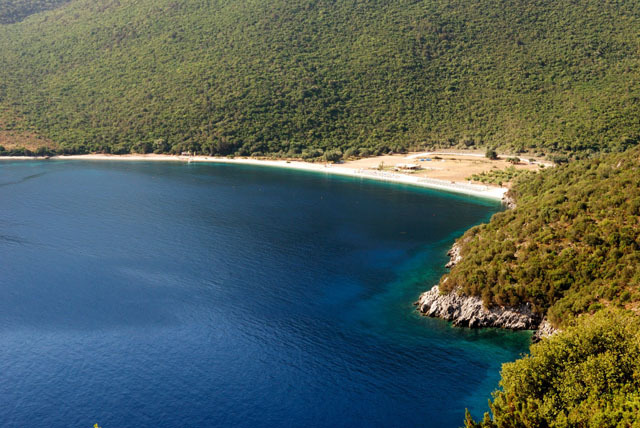 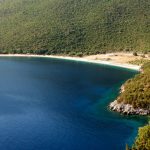 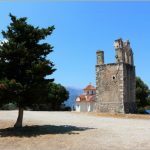 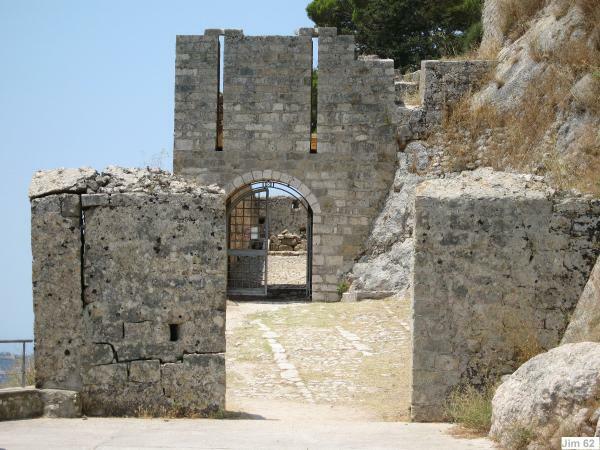 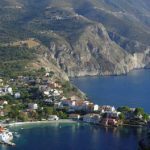 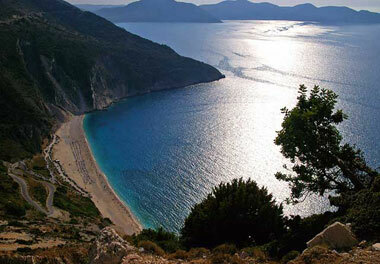 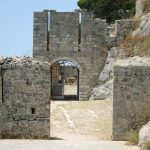 Our Kefalonia tours are designed to spark a passion, inspire a sense of wonder and experience pure relaxation with our unique 'off the beaten track' formula, that creates fun in the sun tours with great value for money.